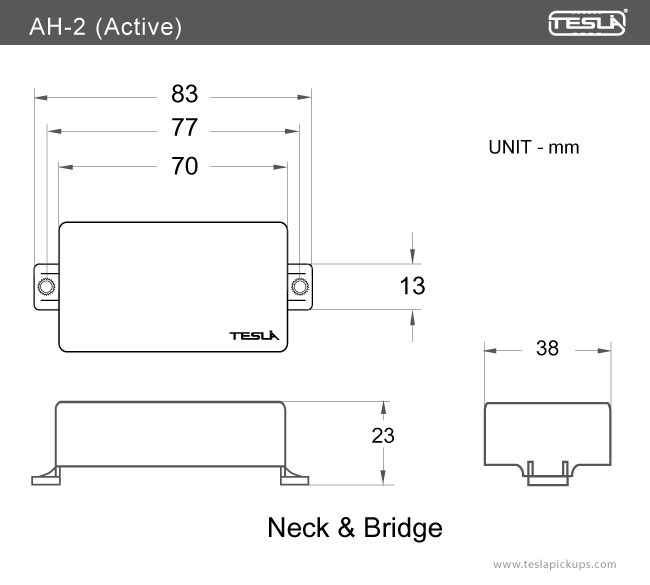 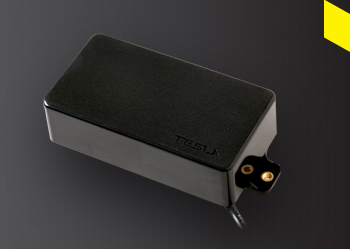 The TESLA AH-2 is an active dual coil humbucker that features bar type ceramic magnets and plain enamel copper wire. The AH-2 is our highest output powered active guitar humbucker that produces a heavy, thick, dark sound, great chords and screaming clear middle tones. 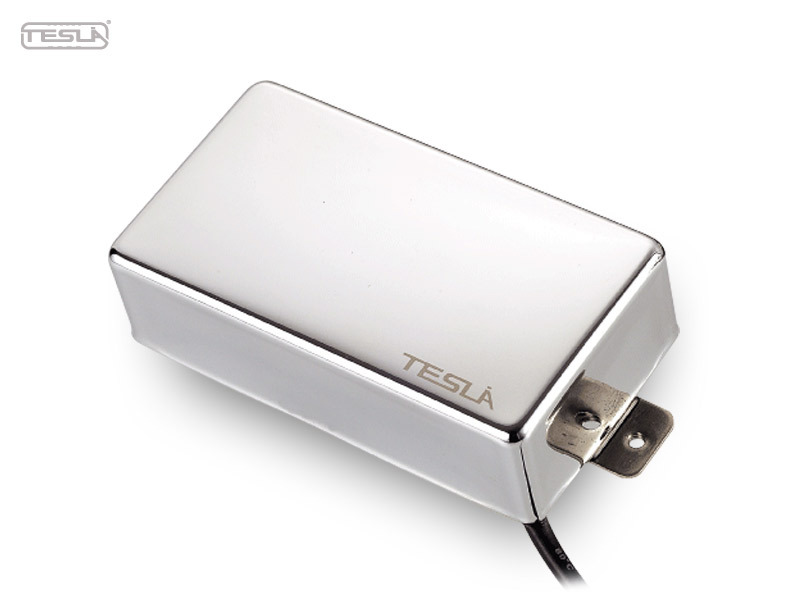 This pickup will make you stand out, you’ll be heard! We feature another great TESLA innovation, meaning that our bridge pickup has 11% more windings than the neck pickup, this innovation enhances your playing style and let you scream when you have to!!! 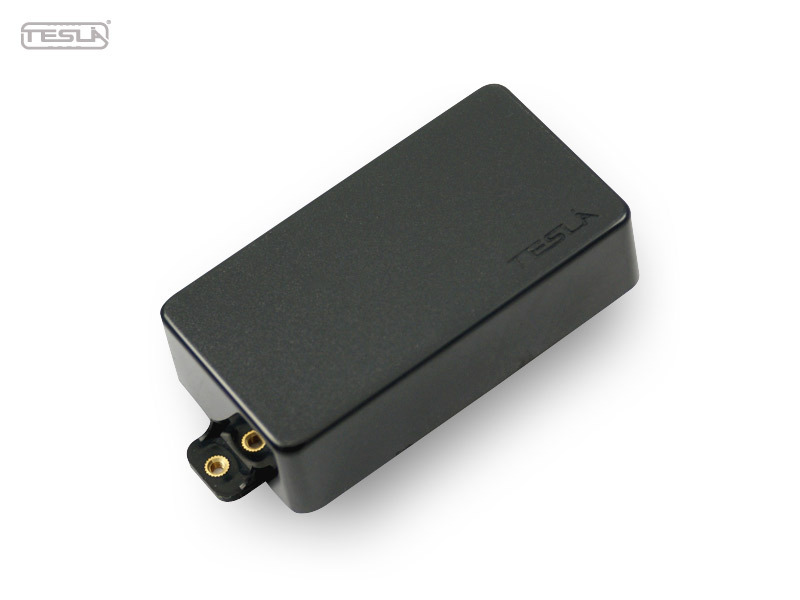 Our newly designed super efficient preamp features a power consumption of only 90 micro amperes. 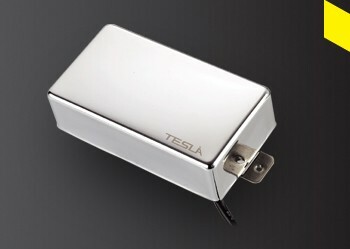 That means your 9 volt battery will last approximately 6,000 hours, which translates to that on a guitar that is using two AH-2 pickups, you play 5 hours a day, the batteries will last 1 ½ years!